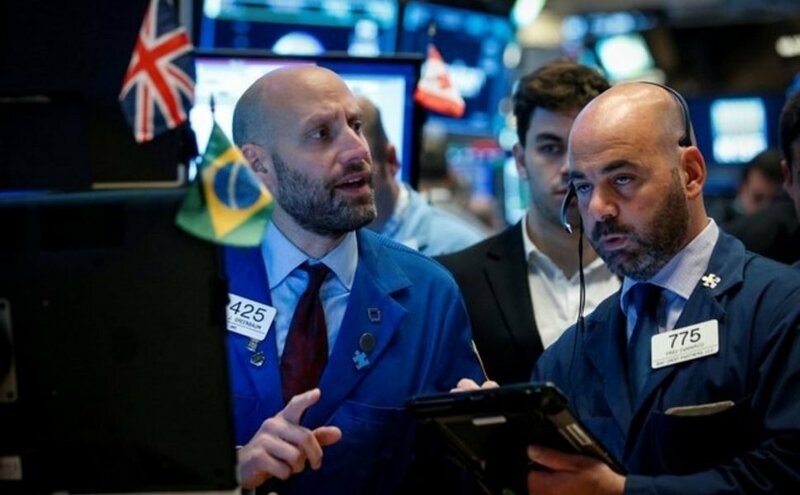 Strategists at Bank of America Merrill Lynch on Friday stated that equity funds experienced their second greatest weekly outflows ever, as approximately $29.7 billion got pulled out of risky assets. Sources claimed that this act was an aftermath of the increasing fears on the likely effects of U.S protectionism. The EPFR data referred to by BAML revealed that the U.S. equity funds recorded its third largest weekly outflows as it lost $24.2 billion. Sources recorded that it signified the end of the year’s first half characterized by increasing volatility, increasing U.S. interest rates and rising global protectionism. 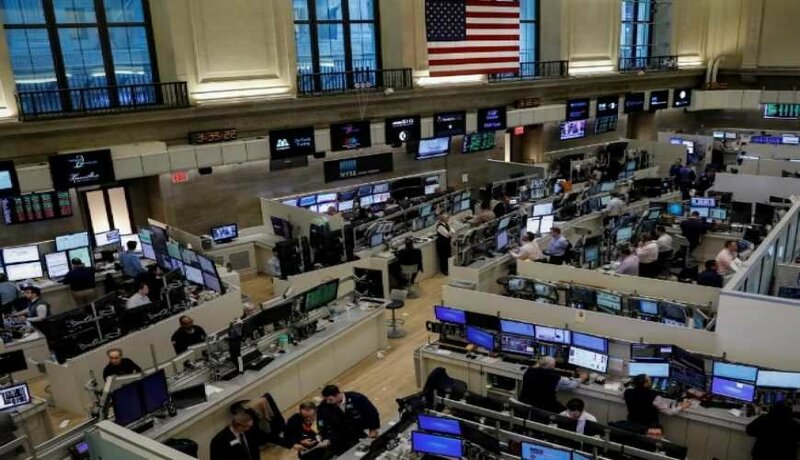 Reports had it that the recorded U.S. equities outflows were in sharp contrast to that of the previous week which had the U.S. as the only advanced equity region that experienced inflows. Sources claimed that the outflows from emerging market equities and debt funds also increased as investors shed emerging market assets while betting on a hit to emerging economies from a striking rise in the U.S. dollar. Reports further highlighted that about $18 billion was pulled out of emerging market equity and debt funds last month following an outflow of $8 billion in May. On the global scene, media outlets stated that European stocks also had $3.9 billion pulled out of the region’s funds making it the 16th consecutive week of weekly outflows, while Japan on the other end enjoyed $2.6 billion inflows. Sources claimed that of all the equity sectors, technology showed the highest resilience to trade concerns. 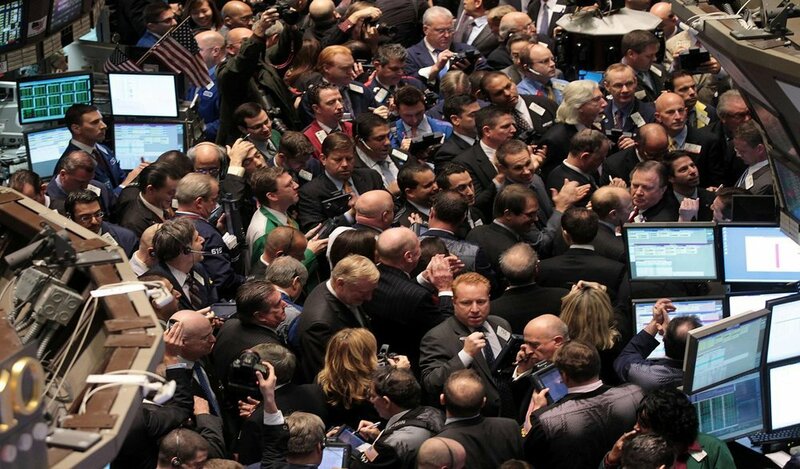 The threats to deter the activities of Chinese companies’ investors in the US tech sector, however, affected the stocks. Tech has reportedly continued to attract the most robust and consistent inflows with $0.8 billion and enjoyed a total inflow of about $19 billion till present day whereas other sector funds experienced outflows of about $9 billion. Away from equity funds to fixed income, funds for investment-grade bonds reportedly enjoyed robust inflows of $2.9 billion as most investors considered it as a safer investment option. Sources claimed that high-yield bond funds last week suffered outflows of $2 billion for the eighth straight week. It was recorded that the high-yield bond funds were gradually towing the path of suffering outflows of a total $90 billion this year. The outflows were reportedly the result of changes in the global interest rate environment which increased core yields. Funds for investment-grade bonds enjoyed robust inflows of $2.9 billion as it was considered a safer investment option. The private client allocations of BAML revealed that the bond holdings of the U.S. government rose to a 10-year high. However, it was stated that there was sustained retention of investors’ outlook to assets with high risks as equities was at 61.1% and cash allocations were at a low of 9.9%. BAML’s model that measured the appetite of investors for risk known as its “Bull and Bear” indicator revealed that investors’ appetite dropped to 2.4 and the fall moved it closer to a level considered to be an indication of contrarian buying. The strategists further opined that triggers for this situation could include the S&P’s fall lower than 2,665 points coupled with the additional two weeks of high-yield outflows and emerging market outflows. The strategists at BAML pointed out similarities between the prevailing market situation and the 1997-1998 Asian financial crisis that caused the bailout of Long-Term Capital Management. In highlighting indicators of a similar crisis, the strategy team wrote that collapsing EM, Fed tightening, outperforming levered quant funds, flattening yield curve and U.S. decoupling were all pointing to the fact that the scenario of 1998 could happen again. The team stated that banks, oils and yield curves were the most prominent summer tells for a repeat of what occurred in 1998. The strategists also added that the continued pressure on the Chinese currency that had June as its worst month yet could also contribute to the triggering of events, while also serving as an unwind or the long U.S. dollar and long U.S. tech. The strategists also noted that the insensitivity of the current interest rate imposed and the fact that the central banks had failed to do something about the revival of risk assets that had artificially low bond yields could also be red lights that there was an impending danger.